Jorginho's imminent arrival could spell bad news for £36m-rated underachiever | The Transfer Tavern | Where football transfer rumours fly or die! The Manchester City fans in the Transfer Tavern are eagerly anticipating an official announcement regarding the signing of Jorginho, but recent reports suggest the deal should be wrapped up imminently. At the beginning of the 2017/18 season the majority of Manchester City fans would have been unaware of Jorginho’s existence as a Napoli player, but fast-forward 12 months and they’re now set to welcome him to the Etihad Stadium following months of intense and rather tedious speculation. With Fernandinho now 32-years-old, Guardiola has clearly made it something of a priority to secure the signing of a long-term replacement this summer and it seems he is on the verge of doing just that. According to a recent report from TEAMtalk, Jorginho’s agent has told Radio Kiss Kiss that he is waiting for the signal from either Napoli’s sporting director or owner to meet with the “leadership of Manchester City” before concluding a long-awaited deal. The recent comments suggest that Jorginho’s arrival is finally edging towards its conclusion, which will please Guardiola as he attempts to lay the foundations of another scintillating season. 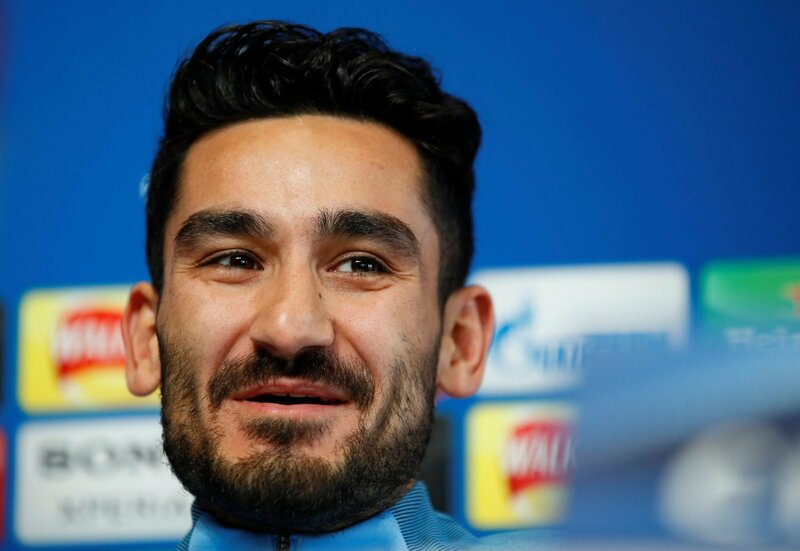 Whilst the Jorginho news is positive for Manchester City as a club, it’s a rather concerning sign for Ilkay Gundogan whom will be in direct competition with the Italy international for a starting berth next season. Although there is space for two central midfielders with City’s midfield, Guardiola’s system often allows for Fernandinho to single-handedly anchor the midfield whilst the likes of De Bruyne and David Silva occupy space between the lines of midfield and defence. With that to consider, City’s midfield trio of Fernandinho, Jorginho and Gundogan will find themselves competing for one midfield place next season, and the latter could be the man to suffer as a consequence of the extra competition for places. Naturally, that assumption is also based on the premise that Jorginho is more naturally suited to the role which Fernandinho plays as Gundogan’s defensive capabilities are lacking somewhat in comparison to both the Brazilian and City’s new recruit. Gundogan (valued at £36 million by Transfermarkt) is a player with raw technical ability: he is composed in possession, has an extensive range of passing and can split defences apart with his quick-witted vision, but there is a feeling that somehow he struggles to convert his ability into the level of performance he is capable of. Injuries have certainly contributed to that, but with standards as high as Guardiola’s there is no doubt that the German international – who also lacked a cutting edge at the World Cup – could struggle for opportunities next season if he fails to step up another level following Jorginho’s arrival.